The Tyoga Country Club is the nearest golf course to Blackwell. 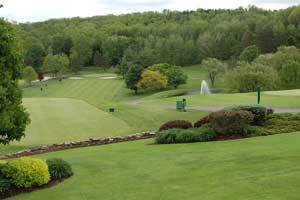 It is located just outside of Wellsboro, about 25 minutes from the cabins. 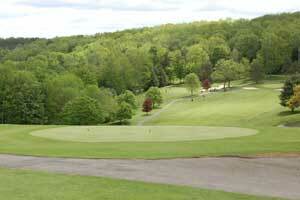 The Corey Creek Golf Club is located near Mansfield, PA. It is about a 40 minute drive from the cabins.